A brilliant, beautiful smile can brighten your appearance and even your outlook on life. 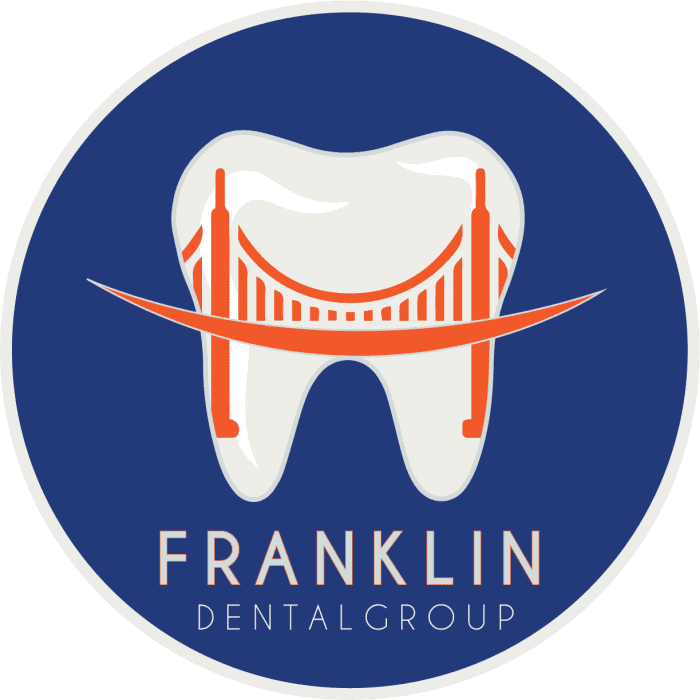 The cosmetic and general dentists at Franklin Dental Group in San Francisco, California, are passionate about helping patients achieve their very best smiles with full or partial smile makeovers. Whether your smile needs a minor adjustment or significant reconstruction, call Franklin Dental Group or book a smile makeover consultation online. The experienced dentists at Franklin Dental Group offer partial or complete smile makeovers depending on your unique dental needs and aesthetic goals. A smile makeover refers to any cosmetic dentistry procedure used to enhance your smile. This can be as basic as an in-office whitening treatment or as extensive as a complete mouth reconstruction. Remember, no two smile makeovers are the same. Your makeover might contain one of these options or a combination of treatments over time. Your dentist works with you to determine the best course of action for your needs, diligently explaining the pros and cons of each approach. After the evaluation, it will be time to discuss options for your smile makeover. Your dentist places a high priority on patient education. They partner with you to design a makeover treatment plan, communicating with you every step of the way. Your dentist can provide you with a visual rendering of what your smile might look like at the end of your makeover. You can then choose to go through with the procedure or not. Enjoy what you see? Get started with your personalized smile makeover at Franklin Dental Group. Your dentist at Franklin Dental Group strongly believes in a conservative approach to dentistry and only recommends procedures that will improve the quality of your smile. If you think your smile could be brighter or more radiant, call Franklin Dental Group or book an appointment online today using the online tool to get started with your smile makeover.